On Sale Now! Save 6% on the Kidde 21025788 KN-COB-B-LPM Carbon Monoxide Alarm, 6-Pack by Kidde at Defy Now. MPN: 21025788. Hurry! Limited time offer. Offer valid only while supplies last. 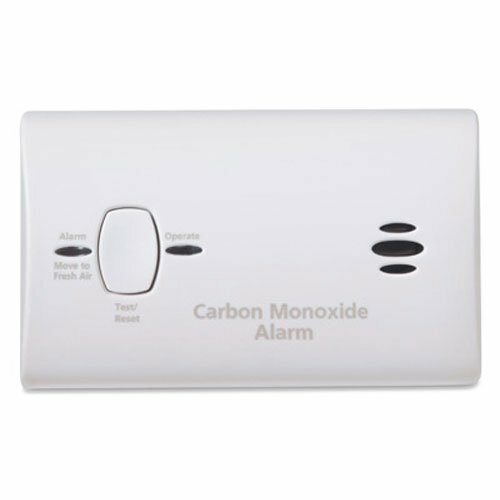 View More In Combination Smoke & Carbon Monoxide Detectors.